Shock for your electric bill recently? Blamed to that bloody weather!! Weather is so hot recently, the fan is not enough for us to cool down and often make us to switch on the air-conditioning to avoid the heat from outside. And TNB will gives you a surprise afterward. Unless you’re playing host to a polar bear cub or travelling Canadian, you don’t really need to set the air-conditioning temperature to 16 degrees. In fact, most Malaysians will generally feel the need to throw on a hoodie when the room temperature dips down to 16 degrees. So if you’re not hosting a parody party of Eminem’s 8 mile, then there is technically no logical need to set the temperature so low. Choosing to set the air-conditioning temperature between 23 to 25 degrees will not only help you save on your next electricity bill but will also earn you a thousand “thank you” from the sinuses of everyone in the room. Through the research and testimonial, yes, it works, the room is still in cold condition. If you set the air-conditioning temperature to 16 degrees, you will feel cold immediately for sure but you can’t stay long as you will feel freaking cold and just turn off the air-conditioning and turn on again when the heat coming back to you. This method is just help to increase your electric bills as turn on/ off air-conditioning too frequently. 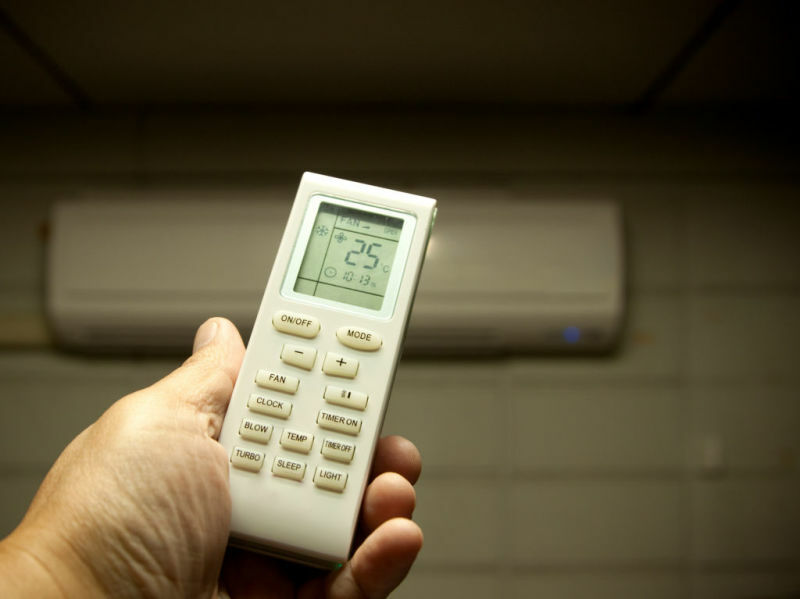 So, stay the air-conditioning temperature between 23 to 25 degrees is a great way to save costs! Air flowing within the Klang Valley isn’t exactly “Mount Kinabalu fresh”. With the entourage of dated Proton Sagas releasing puffy black exhaust into the Klang Valley, you can certainly be sure that your air-conditioning filter will take a beating every time you turn it on. Cleaning your filter once every 3 weeks will not only rid your living environment of unnecessary pollutants but also save you money. When your air-condition filter is clogged up with dirt and dust, less air is able to flow through the unit’s cooling fans. Less air flow translates to a lower amount of cold air being produced which ultimately means that the unit as a whole has to work a lot harder to bring the room temperature down to your specified setting. All you need to do is just take out the filter and brush out the dirt. 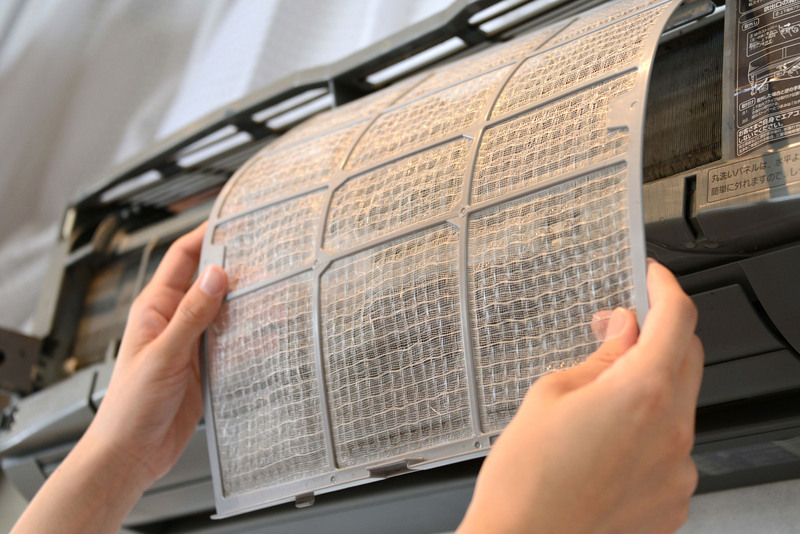 Do remember, before putting back the filter into the air-conditioning, you have to make sure the filter is dry totally. Cold air within a room is like a burglar in a jail cell, it wants to escape to the outside. When cold air leaves the room through gaps in windows, your air-conditioning processor has to work extra hard to cool down the warm air that just diffused in from the outside. All this movement of air makes for a great science lesson and an increase in your electrical bill. Fortunately, this circumstance is entirely preventable. Resealing the edges of your windows is extremely easy and can be done in a matter of minutes. All you need is a tube of silicon based industrial caulking. 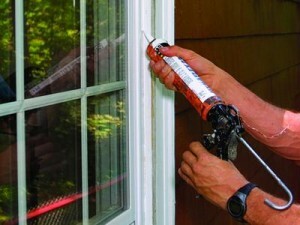 Apply the caulking to the gaps on the window like toothpaste on a toothbrush and you’re all set. Alternatively, you may install the glass shading to avoid the heat from outside or install a curtain seems to be a great choice as well. Who doesn’t love a pipping hot cup of tea in the late afternoon? But did you know that your beverage is also sabotaging your power bill? 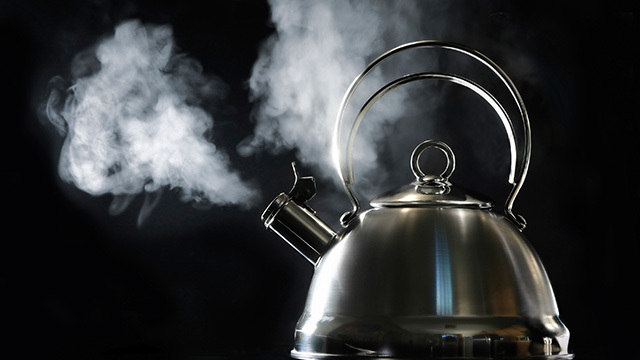 Boiling water (or cooking in general) in an air-conditioned room doesn’t just make the place smell like food, it also increases the temperature of the surrounding environment. Yes, just try to avoid boiling water inside the air-conditioned room as its steam will increase the room temperature (its common sense). 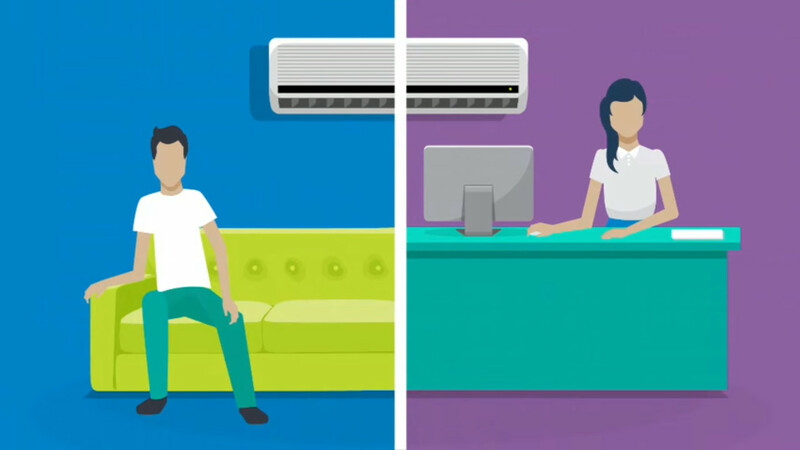 In conclusion, here are 4 simple tips for you to save cost on air-conditioning as well as keep it running efficiently. Enjoy!